And remember, the next six months are your last chance to buy before the UK’s departure from the European Union. Only one thing is clear from the negotiations so far – the only way to guarantee your right to live in Spain is to become resident by March 2019. The only way to guarantee your right to live in Spain is to become resident by March 2019. Fortunately, that is more than enough time, if you act now. Fortunately, that is more than enough time, if you act now. To help with your plans, here’s a snapshot of things to consider before you head overseas to view property and a quick reminder of popular buying spots in Spain. 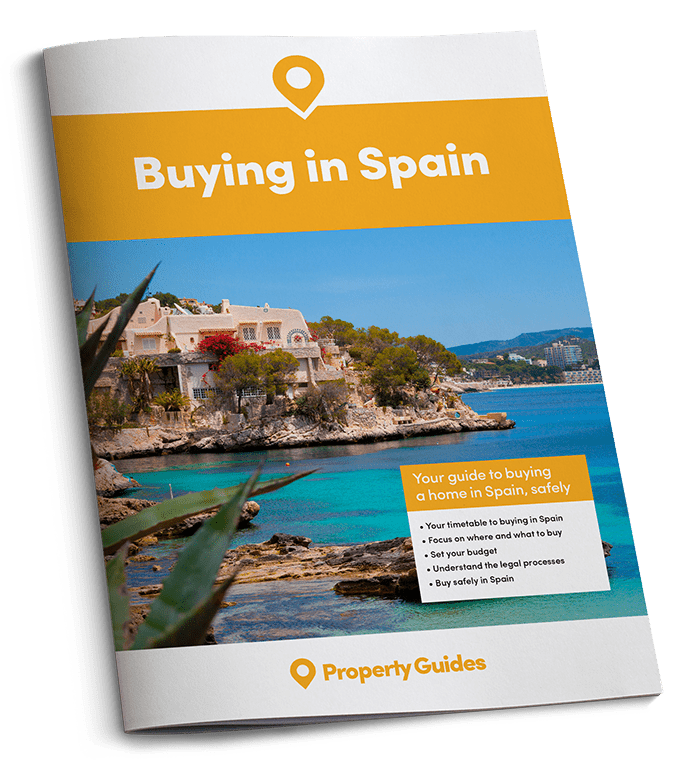 If you’re preparing to come over to Spain to look at properties, make sure you know what to look for by reading our free guide, Your Viewing Trip. The three most valuable people during your property purchase will be your estate agent, independent lawyer and currency transfer specialist. We call them the Golden Three. You should have chosen and established a relationship with each of them before your viewing trip. Indeed when it comes to currency, it will be impossibe to even set a realistic budget until you have at least spoken to Smart Currency Exchange. Because the interbank rate you see on all the websites is not available to the general public. 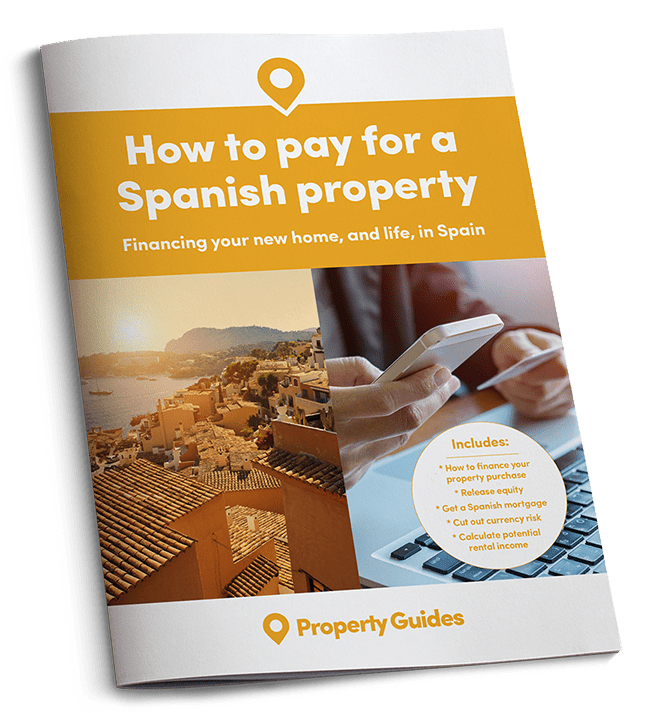 Spain Property Guides can put you in touch with the very best lawyers, estate agents and international payments specialists in Spain, for total peace of mind. Get in touch with your Golden Three here. If you find the perfect property during your trip, you need a good lawyer (not one provided by the agent) to check over any documents you need to sign. If you need to pay a deposit, any authorised currency company will need to check your identity. It is far better to do all this in the comfort of your own home before you go. You could also consider giving power of attorney to your lawyer, which would help keep the whole process moving in your absence. Speak to the Property Guides team for help on finding your Golden Three, or attend one of the Your Overseas Home shows. Younger families are making their homes in Spain too, including Katie from our own team! Anyone intending to buy with a euro mortgage should get a mortgage in principle before they do viewings. Estate agents and vendors will treat you as a serious buyer and it will all help your bargaining position, as you will be in a position to make a genuine offer during your viewing trip. Note that as we approach the finale of 2018, mortgages in Eurozone countries remain especially cheap, even for non-residents. That’s thanks to interest rates set by the European Central Bank remaining at historic lows. Make sure you get the right mortgage for you and your property by speaking a mortgage expert. We can put you in touch with specialists with over 30 years’ experience in helping UK buyers purchase in Spain. When planning your viewing trip, choose your dates carefully. Spain has more public holidays than us, including regional ones. For example, much of Catalonia is closed for its “national” day on 11 September, Valencia on 9 October and Madrid on 9 November. There are also national holidays on 12 October and 6 December. Estate agents and other useful businesses may be shut. Depending on how flexible you are, steer clear of the autumn half-term break too, when travel and accommodation costs typically go up. Be aware that airlines have winter timetables that kick in towards the end of October. This may influence where you decide to buy, not only when you do a viewing trip. The Spanish seaside and the UK’s coastal hotspots have one thing in common. While their busy season used to be just 12 weeks or so, many now welcome visitors year round. In the UK that may be because resorts like Brighton or Margate never had much of as summer anyway, so now they have galleries and great restaurants with year-round appeal. In Spain, it’s to welcome in northern Europe’s affluent retired baby boomers all year. South of Valencia. the weather in Spain stays reasonably warm all year. Why not grab a cheap rental and sit out January to April in the warmth? Although Costa del Sol property is more expensive than other costas, you get much more use out of it. While southern costas like Almeria and Costa de la Luz may quieten down off-season, the Costa del Sol has year-round transport links. Many shops and attractions stay open. 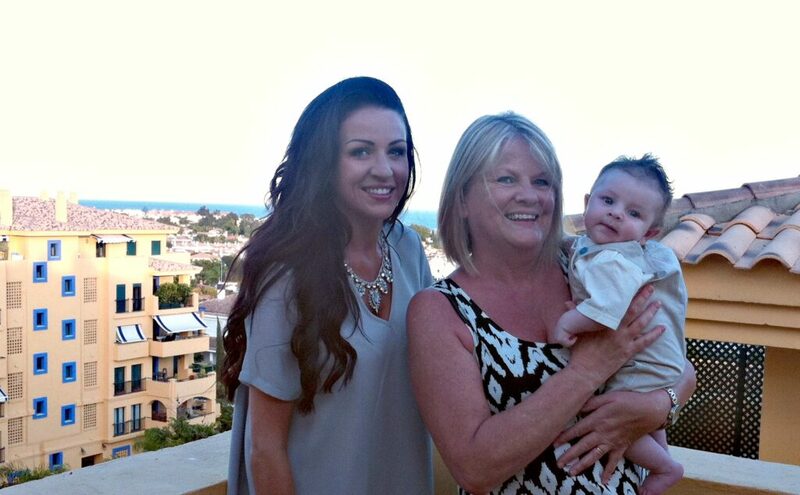 Who wouldn’t like a quick weekend in “Marbs” in the January sun (while visiting grandma!)? The Costa del Sol is also attracting more young families, getting their residence in Europe before Brexit, and finding work in Spain’s newly booming economy. For the best choice of resorts and affordable coastal properties, the Costa Blanca remains hard to beat. A long-term favourite with resident expats as well as holiday homeowners, the Costa Blanca falls within the Valencian Community. This is the Spanish region that attracts the highest number of foreign property-buyers. The southern end of the Costa Blanca runs into the northern corner of Murcia which includes the Mar Menor lagoon, an area that is also popular with UK buyers. In these areas, today with a budget of €80,000-€120,000 you’ll have a large choice of two-bedroom resale apartments and townhouses. The Northern Costa Blanca is beloved by many a British buyer though, especially longer term residents. Centrally located Alicante is home to the main airport for the Costa Blanca, but other options include Valencia in the north and Murcia-San Javier in the south.